Abortion Saves Lives, It Doesn't End Them. First, to the world I have to give thanks… As such…. TO DR. WILLIE PARKER, I THANK YOU FROM THE DEPTHS OF MY SOUL FOR NOT ONLY WHAT YOU DO BUT FOR SPEAKING OUT!! YOU ARE A TRUE HERO AND INSPIRATION OF HOPE… THANK YOU FOR STANDING UP FOR WOMEN, AND OUR RIGHTS, EVEN THOUGH YOU DON’T HAVE TO. YOU ARE A BEAUTIFUL SOUL! Below is a must see video no mater who you are; it’s 2 quick minutes, challenge yourself; especially if you are religious and considering abortion or just don’t know your position. This should clear up a lot. This doctor (& a doctor who is not from some pathetic school, I might add), in 2 minutes, explains why life does not start at conception; why it is not life. Further, he stands with the reality that: science and religion do not have to be enemies…something both Dr. Parker and his hero Dr. King, believe. Listen; and consider… Also I suggest his wonderful new book, a memoir by the name of, “Life’s Work- A Moral Argument For Choice”– I had to get it the first day it came out for while I am not a Christian, I am SO EXCITED TO SEE ONE SPEAKING OUT! I am proud to be a spiritual student of Kemet/Aset Ka… However, YES, I have read the bible (and other religious texts) a few times out of curiosity. Jesus doesn’t speak of damning people who are different of yourself or who are people with whom you disagree. This man, Dr. Parker, actually behaves like his faith teaches. Whereas most of the Christians (and other religious people) who contact me don’t; instead acting violently or aggressively. You have 2 minutes. Take a listen to this brilliant and more importantly, MORAL man speak. 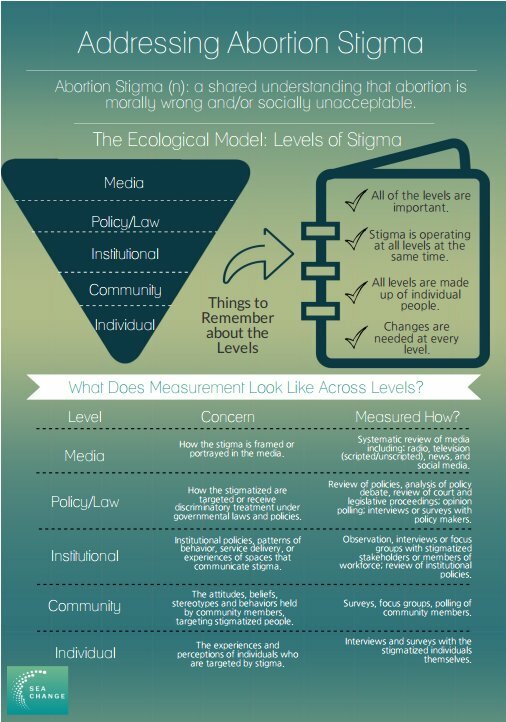 Share the Information, Spread Knowledge! Posted on April 14, 2017 April 14, 2017 by Lady MakaveliPosted in Abortion, abortion bans KILL, Abortion Care, Abortion is not Murder, abortion providers are heroes, Exposing Anti-Choice Lies, Good News, health care, Heroes = Abortion Clinics & Doctors, Keeping Women Safe, Kindness, pro-abortion, UncategorizedTagged Abortion, Abortion Providers, christian, christianity, Dr. Willie Parker, Pro-Abortion, Pro-Fetus, Pro-Life, religion, women's lives. Photos That Speak Truth- Can You Handle the Truth? Why do Anti’s Stop Caring After Childbirth? i do NOT regret my abortions. Simple Logic. If you disagree with abortion, don’t have one. But who do you think you are trying to control MY body and MY family?! 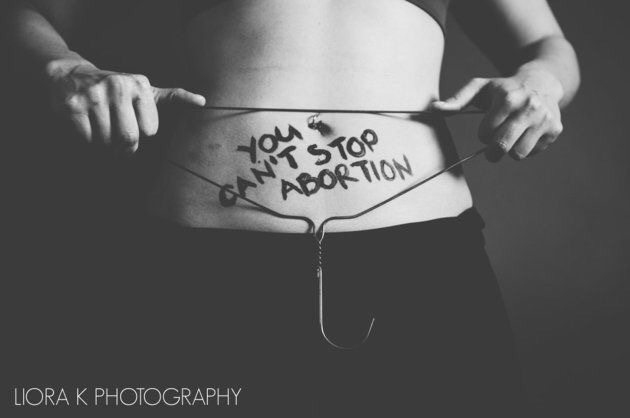 Abortion will NEVER go away. Be Careful When it Comes to Lying Crisis Pregnancy Centers…. 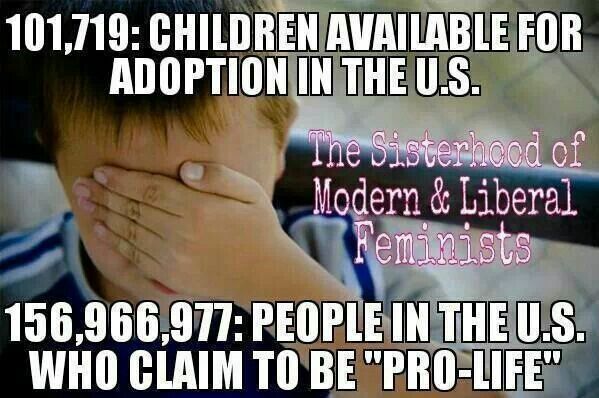 Pro-Life? That’s to be pro-choice. Anti-Choice is NOT pro-LIFE. Doctors Need to be Allowed to Perform Abortions, So We Don’t Have to Risk Our LIVES Trying Ourselves. 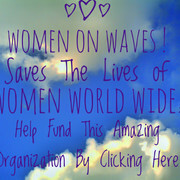 Please help women have a way to obtain safe transportation to have the medical procedure known as an abortion in texas! click photo for info! There’s No Right or Wrong Response to Your Abortion! Much Love & Respect to You All!!! A Woman Knows What’s Best For Her- So Stay Out of it. 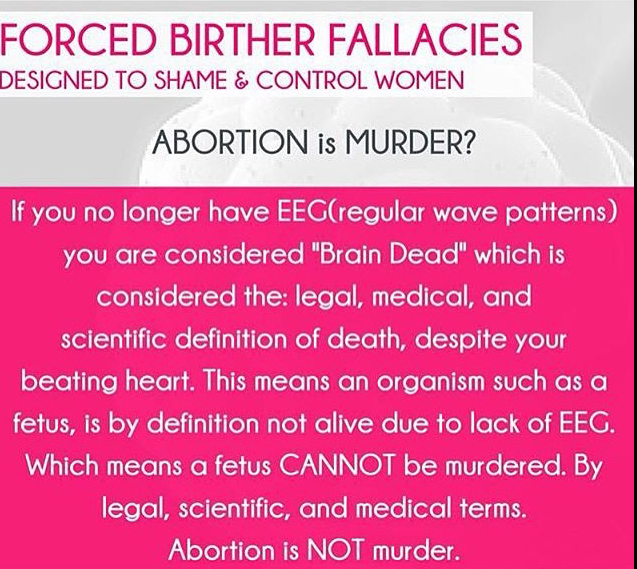 Late-Term Abortions Are Not Murder or Evil…. Abortion is A Medical Choice; Not A Dirty, Immoral Act! NNAF Bowl For Abortion! Abortion Fundraiser! Click to get involved! 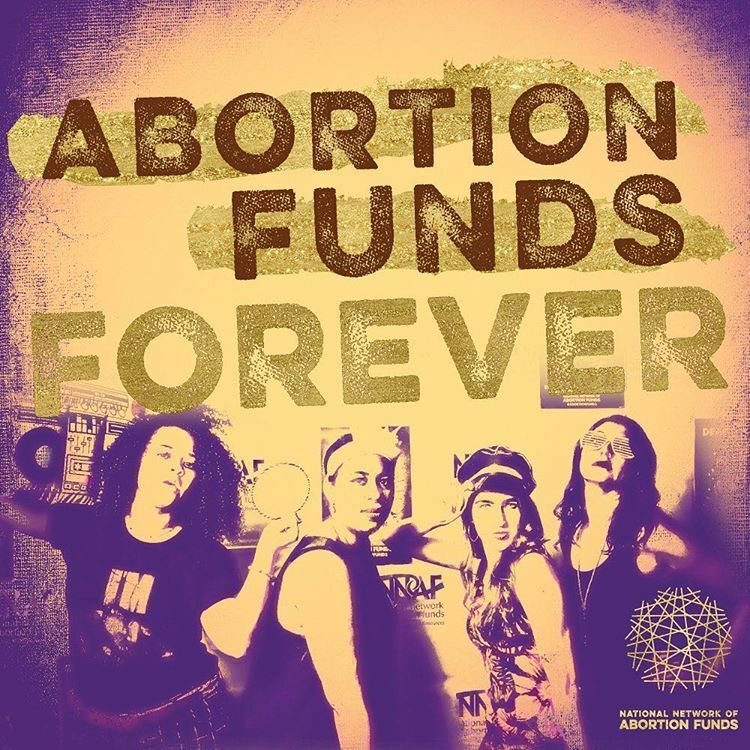 The NNAF is holding another bowathon for abortion funds, it's active and a great way to help women obtain abortion access! Find Out More! True Quotes to Think About. “A woman brought you into this world, so you have no right to disrespect one.” – Tupac Shakur ! Peace to Tiller & All Others Lost in the Fight for Women’s Freedom… Thank you for All You Gave..
Generally True! heh sorry anti’s! Love is Not Cruel or Evil, Abortion is Not Killing. You Love Life So You Support Torture?